just to dispel some rumors and reassure the citizens of Paragon City. Yes, there is still a monkey on patrol in the City. 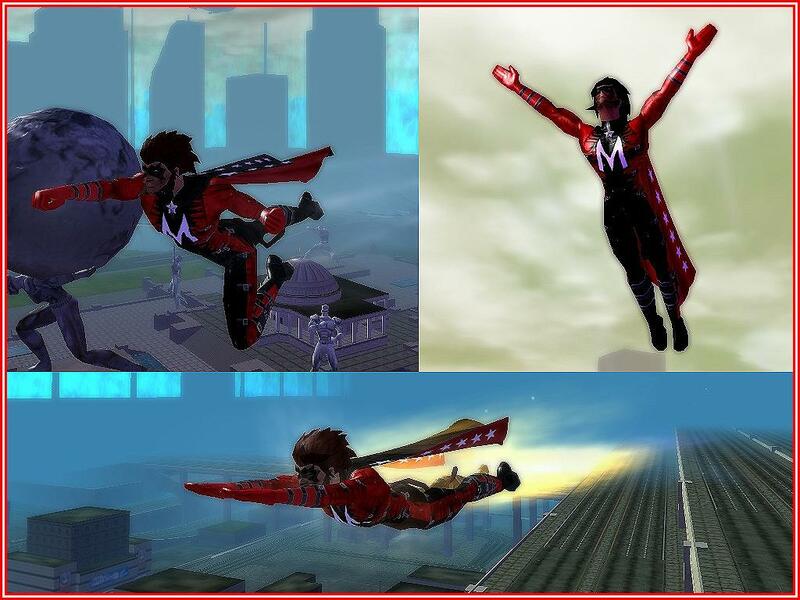 As you can see here are some recent pictures of 'mazing Monkey on patrol in Atlas Park and racing across Skyway City to meet Americop at the new donut shop in Faultline. PS: In other news, Issue 8 is live. And the new flight poses look great. Too bad they left them out =(.